Playdead, an independent studio based in Copenhagen, is best known for making the macabre platformers Limbo and Inside. Last July, co-founder Dino Patti announced on Twitter that he had left the studio, leaving his former partner Arnt Jensen in charge. New details, which emerged this week thanks to the Danish newspaper Borsen, make it clear that the split wasn’t amicable. 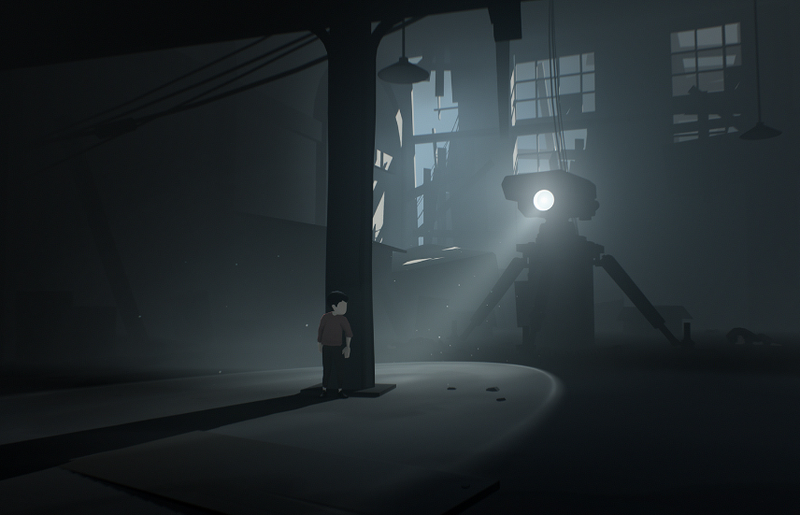 After nearly ten years of partnering at Playdead, Patti and Jensen split because of a disagreement over how and when to release their video games, Borsen reports. Patti would not elaborate on the nature of the disagreement but told Kotaku that “the supposed timeline for the next project(s) and where I am in my life now” prompted his departure. According to the report, the two former partners were barely speaking as of 2015. Jensen and Playdead did not respond to requests for comment. It’s not clear exactly how the falling out between Patti and Jensen began, but part of it appears to involve a misunderstanding over a letter Jensen sent to Patti that Patti interpreted as a resignation. After some squabbling—and involvement from the Danish Business Authority, an organization that regulates business administration in Denmark—Patti took a payout of 50 million Danish krones ($7.2 million) in exchange for his shares of the company, leaving Playdead to Jensen. “Arnt has been a really good friend and business partner for many years,” Patti told Kotaku. “I think he’s one of the best game-directors in the world.” Patti says he’s “exploring different opportunities” right now.